These bottles are a combination of eight Bach Flower Essences that I handmixed with love for a client today. 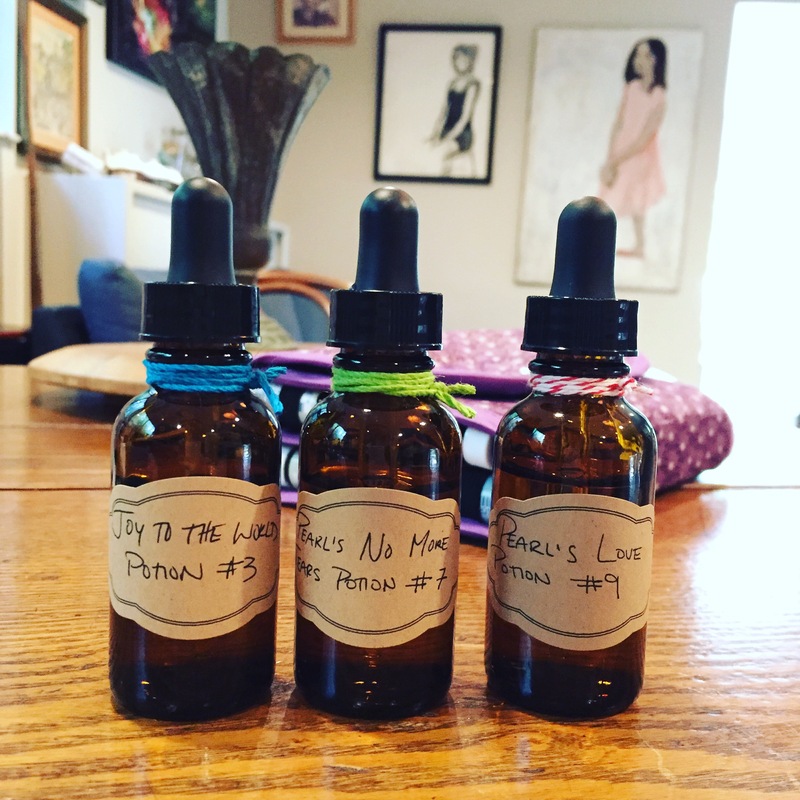 When making a specialty bottle, a combination of essences is mixed together just for you. From heart opening to stress relieving, there’s a combination bottle for everyone.